Effective Scandinavian shipping is the one you don’t have to think about. You hand over your cargo and your customer picks it up at the destination. That’s it. Unfortunately, not all freight ends the same way. Some cargo is lost. The other is damaged. The third one arrives at the wrong destination. What can you do to ensure ideal results? Let’s take a look at some tips. If you want your cargo to arrive at the destination safely, invest in good packaging. Saving pennies on packing may grow into an expensive problem. Safe shipping doesn’t just involve careful cargo handling, it depends on the right packaging materials and the choice of containers. If you have doubts about which materials to use, any respectable Scandinavian logistics company can give you useful advice or even offer packing services. The right pallets can make a difference between a worry-free ride and irreversibly damaged cargo. Pallets come in many shapes and sizes. They have anti-slip sheets and coatings. These irreplaceable assistants must be considered regardless of your shipment type. 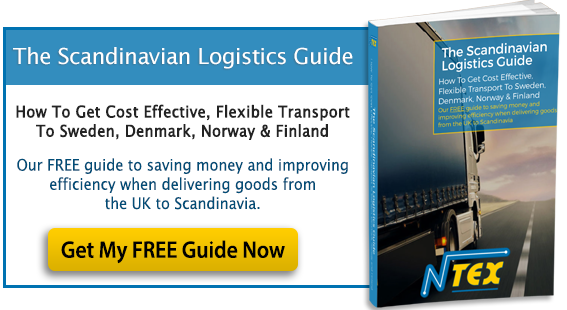 Shipping in bulk allows you to reduce Scandinavian transport costs. Meanwhile, individual packaging for some cargo may result in unexpectedly formidable expenses. Wait for the cargo to accumulate and then send one big shipment. Ship your goods once a month in one container rather than once a week in multiple packages. Scandinavian shipping rarely involves legal problems. However, it’s advisable to make sure you comply with the laws of the country you are making a shipment to. Some countries have import and export limitations. If you aren’t sure about the goods you are shipping, any reputable Scandinavian shipping company can give you information about the matter. At NTEX, we make sure you get ideal shipping results and avoid any mishaps along the way. You can take advantage of our advice for free. When you are shipping fragile cargo, make sure the shipping company knows about it before they even look into the documents. This way you can avoid damages during moving and loading. Mark the cargo fragile to ensure there are no mistakes during transportation. 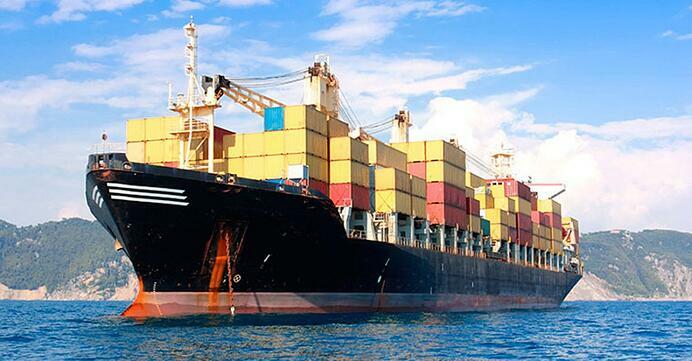 Scandinavian shipping involves some paperwork, which is usually taken care of by the company. If you want to make sure all goes well, ask to check the documents. You may find some unexpected mistakes there. The right Scandinavian logistics company can keep you from making costly mistakes and delivers your goods on time. A respectable company can give valuable advice, make sure all the documentation is flawless, offer fast tracking, and provide you a peace of mind. At NTEX, we offer a full spectrum of shipping services and make sure you don’t experience any mishaps along the way. Whatever Scandinavian transport you are looking for to carry your cargo, we have a suitable option for you. Contact us today to receive a free quote.